600Gbps in Telecom and Data Center Interconnect (DCI) applications. SPI control for full digital operation. 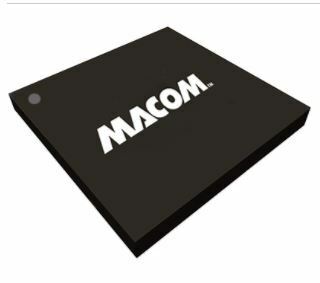 TIA,” said Rajiv Somisetty, Senior Product Marketing Manager at MACOM. analog RF, microwave, millimeterwave and photonic semiconductor products. customers and superior value to investors. throughout North America, Europe and Asia.